Special visit by Father Christmas! Santa will be in his grotto (Village Hall) from 6:00pm to 8:30pm. Enjoy carols with the Castell Coch Choral Society and brass band while you wait. 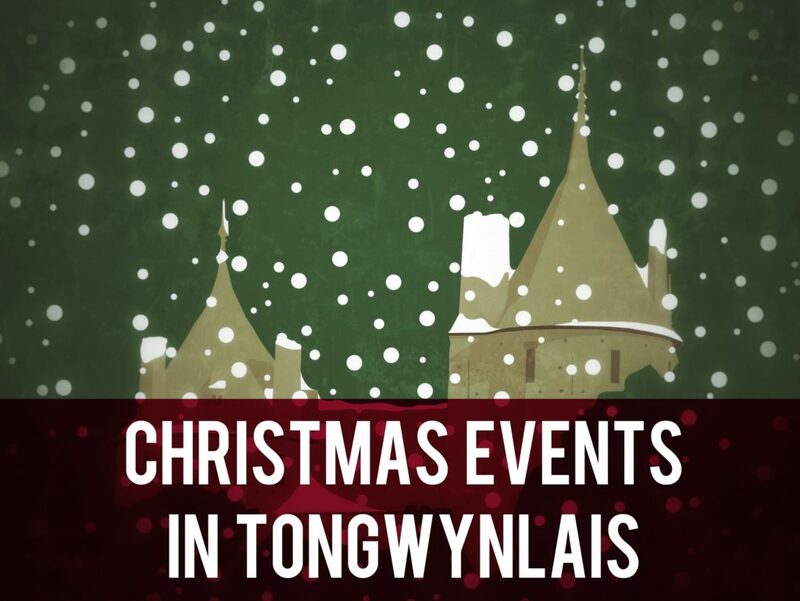 The Castell Coch Choral Society, Melingriffith Brass Band and Tongwynlais Primary School Choir will be performing. Meet outside the Lewis Arms then walk up to the castle and back down to finish at Cafe Arosfa.